Earlier, South Korean authorities intended to close several crypto-banks because of money laundering. In addition, one such exchange went bankrupt a week ago as a result of a hacker attack. 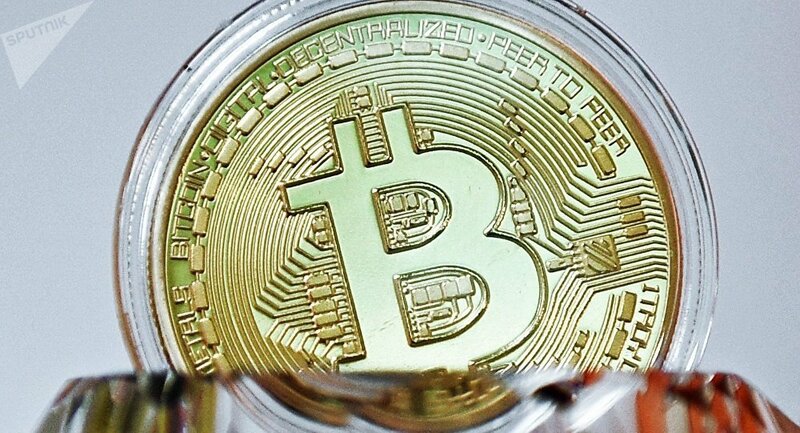 Bitcoin fell below $15,000 after South Korea's financial regulator made the decision to inspect six local banks. On December 18, the Bitcoin exchange rate peaked at over $20,000 US per virtual "coin." After this, however, the cryptocurrency started to decline. By the beginning of the year, the Bitcoin exchange rate had already seen its fortunes reverse several times. After the beginning of 2018, bitcoin took an immediate 4.28% hit, exceeding the 3.58% decline at the beginning of last year, according to Bloomberg.